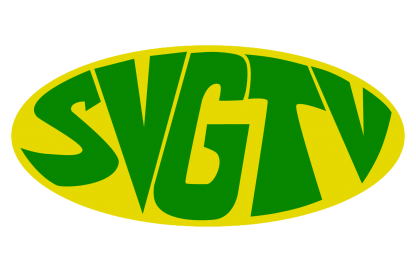 The youth of SVG are being encouraged not only to exploit opportunities in the agriculture sector but also to utilize the knowledge and skills they would have gained through formal education to benefit the sector. This advice comes from Head of the Banana Services Unit, Kamoro Brown, who highlighted at the Youth Agriculture Symposium on Tuesday the number of opportunities available in the sector. Browne stated that Information Technology has the potential to benefit the sector and highlighted areas which the youth can explore. The Banana Services Unit Head stated that health particularly those of the youth is also important and pointed out areas where the youth can bring benefit to themselves, the health and education sectors. Browne further encouraged the youth to examine their own skills and knowledge and utilize them in taking the agriculture sector forward.